There are several national parks scattered across the country that attract countless numbers of tourists every year. It's the perfect setting for those who want to experience the wild in full force! Yellowstone National Park, in particular, is known for its wide variety of terrain and natural monuments, including the famous geyser Old Faithful. Besides the fact that its located on a volcanic hot spot, Yellowstone offers nature's cornucopia in the form of canyons, rivers, forests and geysers. On top of that, there's never a shortage of wildlife. Bears and elks could cross paths with you at any moment. 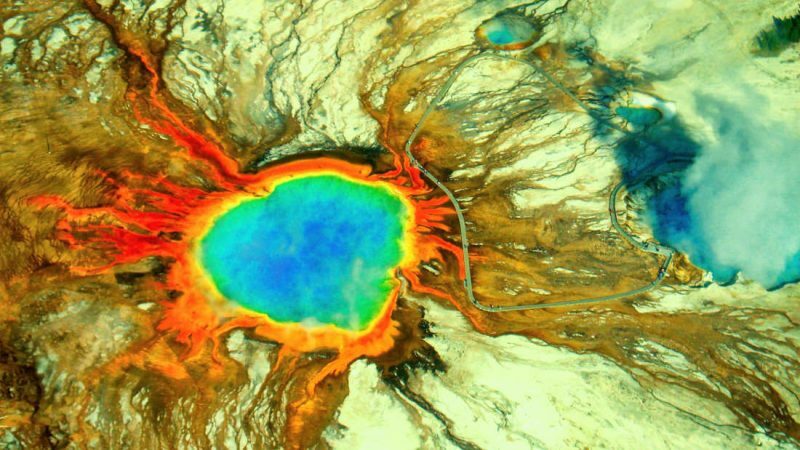 However, Yellowstone's supervolcano has been the center of attention recently. It's been making some changes, specifically ones that cause the ground to shift and become deformed. Naturally, this alarms people since an eruption could cause an entire slew of issues for the surrounding areas. But do we really need to be kept up at night worrying about whether it will cause a problem? Continue on to learn the truth about what's happening with Yellowstone's supervolcano and whether you need to worried about it!